DESCRIPTION Bankview recently renovated. Comes with 1 covered parking stall. Two beds with large den or office, 1 large bath. 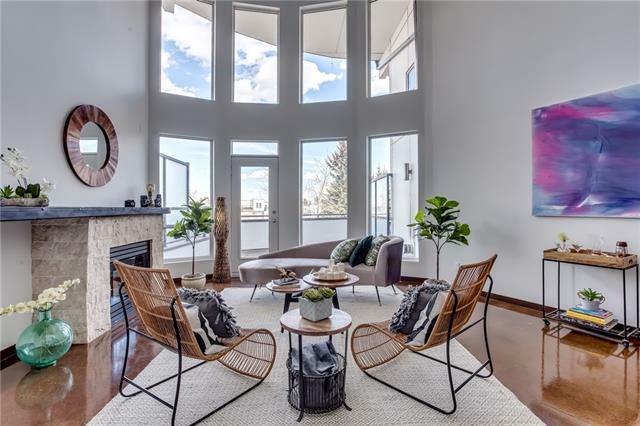 Roof top patio is excellent for entertain with stellar views of downtown Calgary. Kitchen has all new cabinets & countertops, new fixtures & lighting, new backsplash, stainless steel appliances are in almost new condition. New laminate flooring throughout, new windows, bathrooms completely updated with new vanity, tub and tiling. Updates to the building done a few years ago incl a new boiler, new heating and plumbing, updated electrical. Unit is located in the lower level, partially below grade. Prime location in Bankview close to all amenities, all within walking distance, bus, Sunalta LRT, 17th Ave, walk to Stampede grounds. 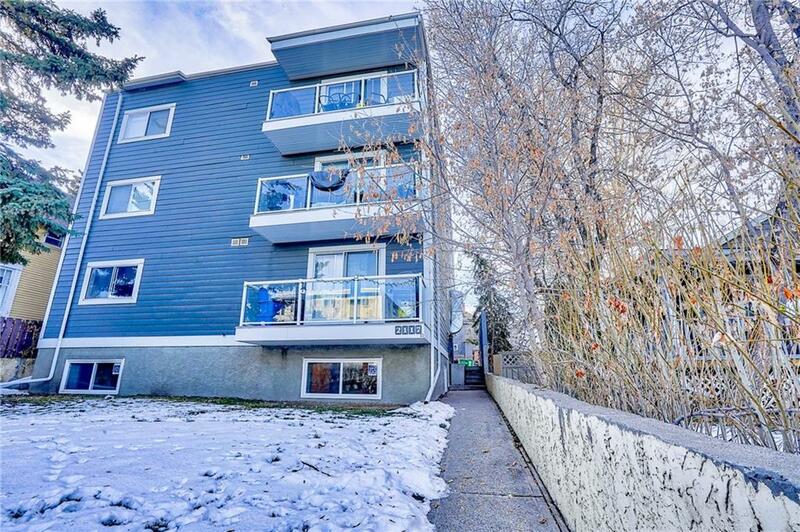 Immediate access to Crowchild Tail offers a quick commute to the university, Foothills Hospital, downtown and more! This is great for an investment or working individual to share! Call now! 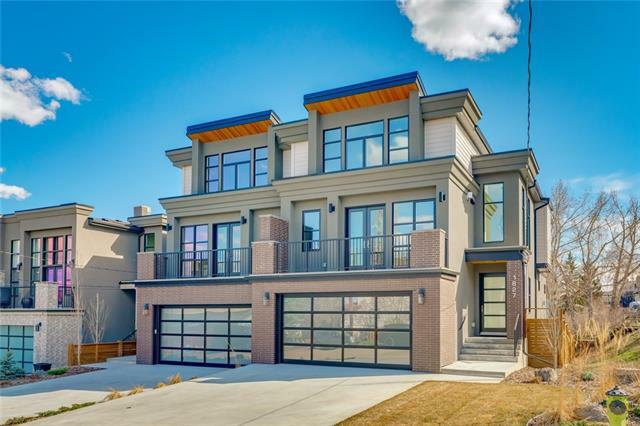 #11 2117 16 ST Sw, Calgary, Alberta, MLS® C4218985 T2T 4E5 is a Apartment, 2 bedrooms, 1 bathrooms, approximately 860 Sq. Ft. Listing price 224,900.00. This property was built in 1978.